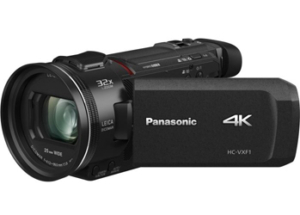 As digital video technology progresses, we continue to provide you with today’s latest and best video camera options. We have digital video cameras in both standard and high definition that are perfect for beginners as well as those with more experience behind the camera. If you are seeking a video camera that takes advantage of such technologies as hard disk drive and flash memory card recording, we have you covered. 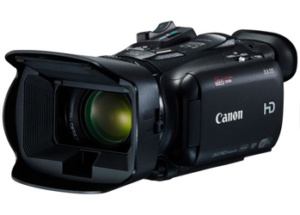 We can find a video camera for you that is designed to make shooting and sharing video easier and faster than ever! 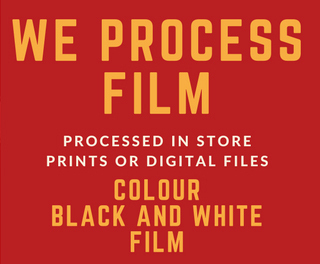 We stock all the leading brands such as Canon, Sony and Panasonic. We also stock GoPro action cams and accessories. For great prices on video cameras please contact our friendly team on 97253816 or complete the form below. To purchase online please visit our national site.